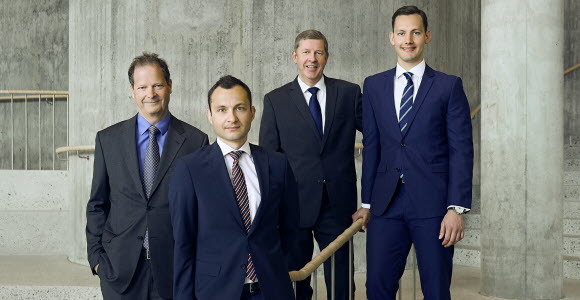 The Danish Fixed Income team is one of the most experienced fixed income teams in the Nordic region. We have followed the same strategy since 1999 even though the investment process has been constantly upgraded to include state-of-the-art performance attribution and risk management. We add value to mutual funds and institutional mandates through an investment process that encompasses an extensive analysis involving Danish mortgage bonds. The investment process combines our fundamental macro view with relative value analysis in order to optimize the carry of portfolios given our bottom-up selection of bonds. Our research capability, including our proprietary mortgage bond model, enables us to select the best bonds within a broad range of bonds in the Danish fixed income market and thus adding value to the investors.